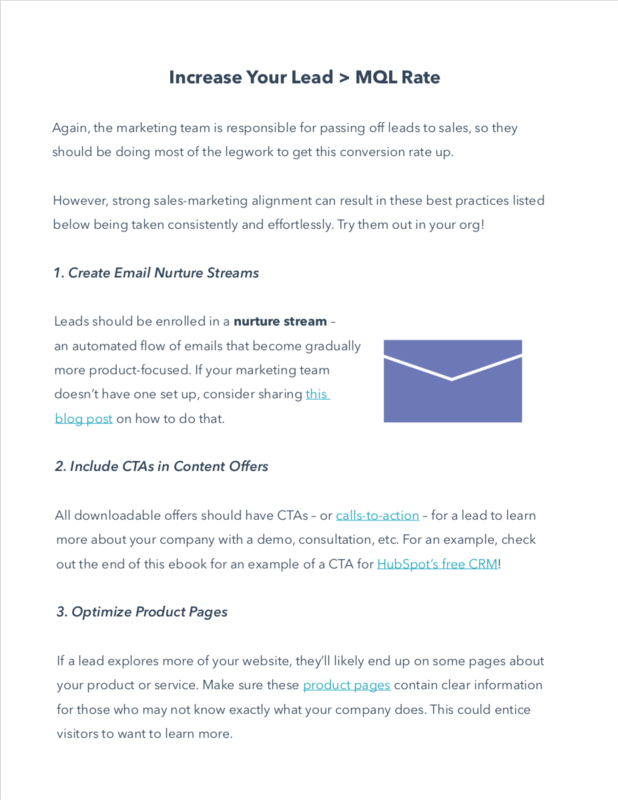 Use this free guide and template to start closing more deals. 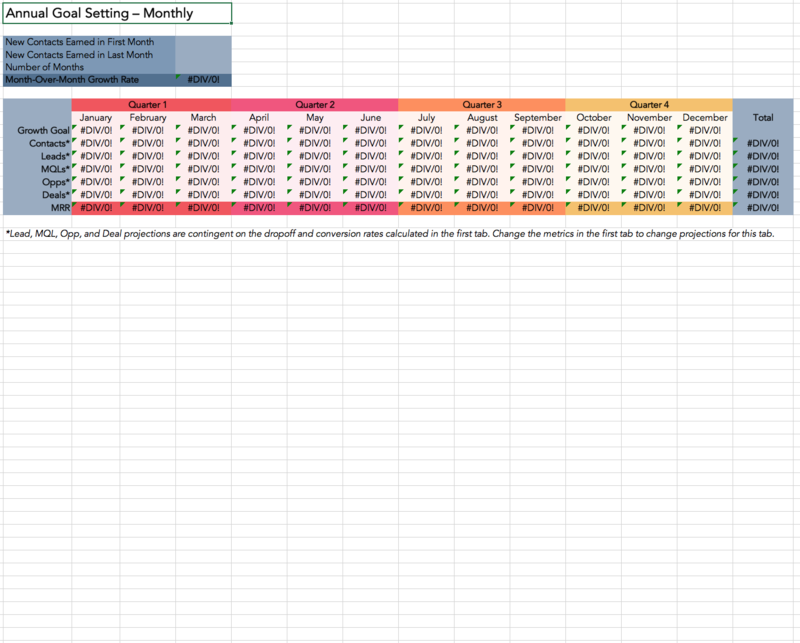 Easily calculate dropoff rates and learn how to increase conversion and close rates. Project deals and revenue with more accuracy. In sales, dropoff rates are quite telling. 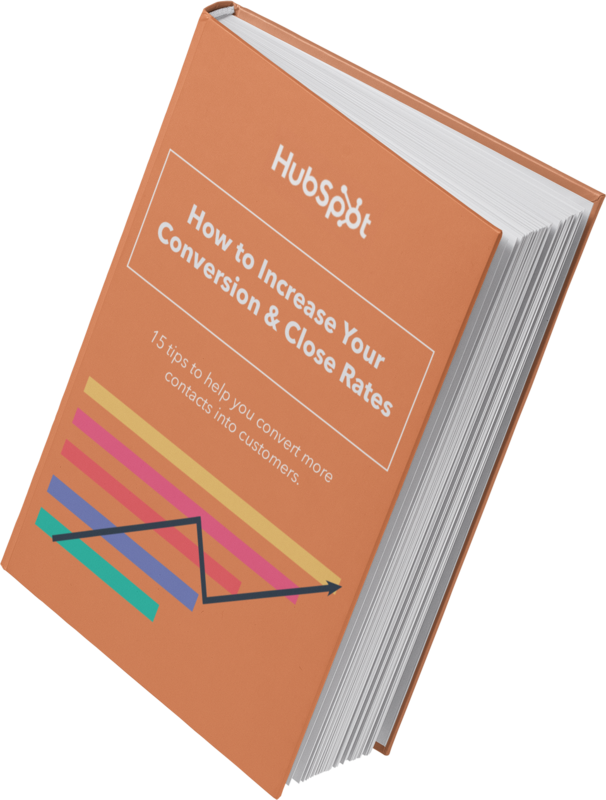 They show how likely you'll be able to convert a contact into a lead, an MQL, an opportunity, and – ideally – a customer. This dashboard calculates those numbers for you – and everything in between – so you can see what area you need to focus on to close more deals and revenue. 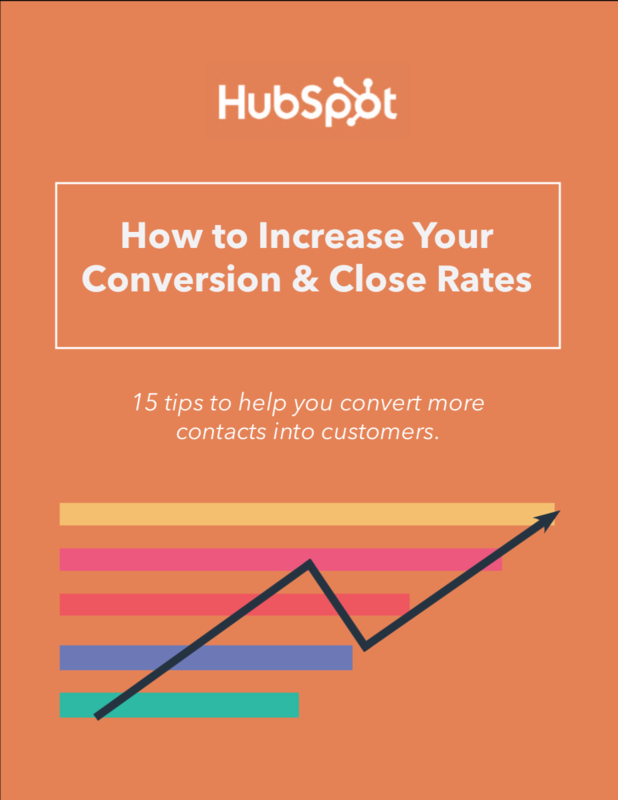 As an added bonus, we've included a guide on 15 ways to improve your sales conversion rates and decrease dropoff rates every step of the way.